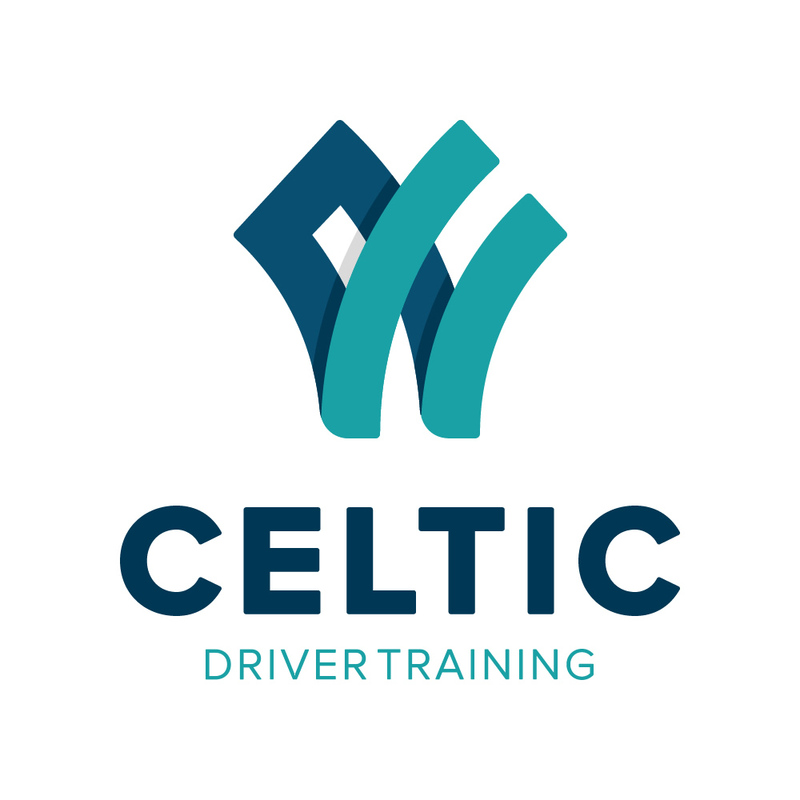 Celtic Driver Training-Self Assessment and Advanced Driving? What has self assessment got to do with advanced driving? Ask yourself how do you get better at something, whatever the task? Here we are thinking about the self-help tools we can use to improve our driving. One cost effective way of developing our driving is to use self assessment or self reflection. Ask yourself what did I do well and why? What could I do better and how? The key points are to be honest with yourself whether you are just trying to improve your day to day driving, or you have a goal of passing an advanced driving test. If you find yourself going through an amber light at traffic lights just before they changed to red ask yourself what happened. Was it just a one off and I need to be more careful next time but no harm done or is it something which regularly happens? If its a one off, we all make mistakes from which we can learn. However, if its becoming a regular event ask yourself why? On approach to traffic lights are you seeing them well into the distance and thinking about the how long the lights have been on green or red and thinking are they likely to change? Are you planning to slow, go or stop? The key point here is anticipating the lights may change and planning to deal with this before it happens. Being proactive, thinking and not reactive. Do you just approach the lights, hope for the best and react to whatever colour they are or change to, harsh braking when they change to red or putting your foot down to get through? What option have you got? Think about what is happening and why. Come up with your own solutions. Put your own solutions into practice and see what happens. Then review by asking yourself am I still getting caught out at traffic lights? If the answer is no then keep doing whatever you are now doing. If you are still getting caught out, try some thing else. Thinking about what we do well and what we could do better helps us to improve. Take responsibility for your own actions and learning. If you are preparing for an advanced driving test you may already be using Roadcraft. As you read through the chapters from cover to cover, or dip in and out ask yourself how does my performance match the advice in the book? What do I do well and why? What do I need to do better and how? Identify for yourself your knowledge or skills gaps. Decide what you are going to do to fill those gaps, practice and review again. The learning cycle is continuous.